Wo in der Welt ist Tony? Where in the world is Tony? Sighthound-Coach Monika Mosch is a dog trainer specialized in sighthounds and other mediterran breeds. She offers single trainings, seminars and workshops for a better understanding and cooperation between dogs and their owners. The training and preparation for the racetrack and coursing is also part of her repertoire. For more information or contacting her, click on the logo. 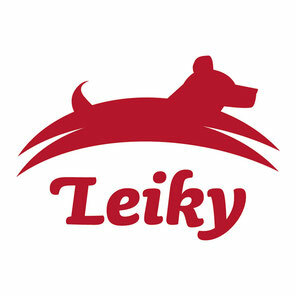 The company Leiky stands for natural and species-appropriate nutrition for dogs. To place an order with them, please click on their logo. Aufgrund des Kleinunternehmerstatus gem. § 19 UStG erheben wir keine Umsatzsteuer und weisen diese daher auch nicht aus. © 2018 Sämtliche Inhalte dieser Seiten unterliegen dem Copyright vonTonyGallagher und dürfen unter keinen Umständen kopiert werden. Due to the small business status acc. § 19 UStG, we charge no sales tax and therefore do not exclude them.  © 2018 All content on this site is copyright of Tony Gallagher and may under no circumstances be copied.